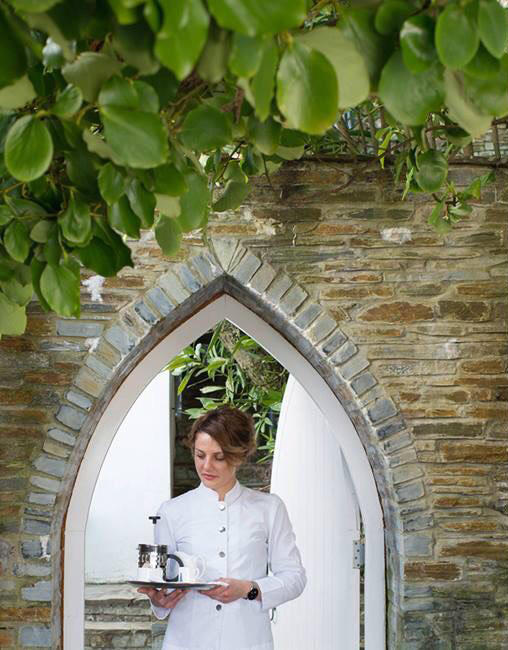 Hotel Tresanton is delighted to announce that we have won the top award for service at the National Geographic Traveller magazine Big Sleep Awards 2017. The awards salute the taste-makers and game-changers of the hotel world. With the help of their readers and a panel of judges, National Geographic Traveller have selected the cream of the accommodation crop. ‘Old-fashioned, no-nonsense British service reigns supreme at this former yachting club, transformed into a fashionista-favoured hotel.